Nagano is a top destination for outdoor activities, and of course hot springs too. Togura Kamiyamada Onsen is a great little hot spring town in Nagano Prefecture, located near Nagano City just next to Karuizawa. From Nagano you will ride along the Shinano Railway as far as Togura, which should take less than 30 minutes. Togura Kamiyamada Onsen is still 2 kilometers away, on the other side of the Chikuma River that sits before you. You’ll take a bus from the station, which can be limited to hourly or bi-hourly departures so check the timetable carefully. Now, this is not only a hot spring town. 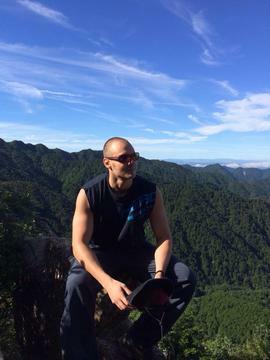 The charm lies largely with the mountain fortress, Aratojo Castle. The bus will take you to Joyama Iriguchi and then you make the last part of the journey on foot. Your goal remains 30 minutes away, at the other end of an arduous climb up a steep mountain slope. Fear not, the 30 minutes should fly by and it’ll be nice to stretch your legs after being stuck on the train and bus for a while. At the top you have reached your fortress goal, and for 300 yen you may enter. 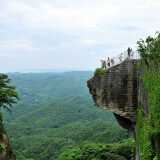 From Aratojo Castle you’ll have a wonderful scenic view awaiting you. 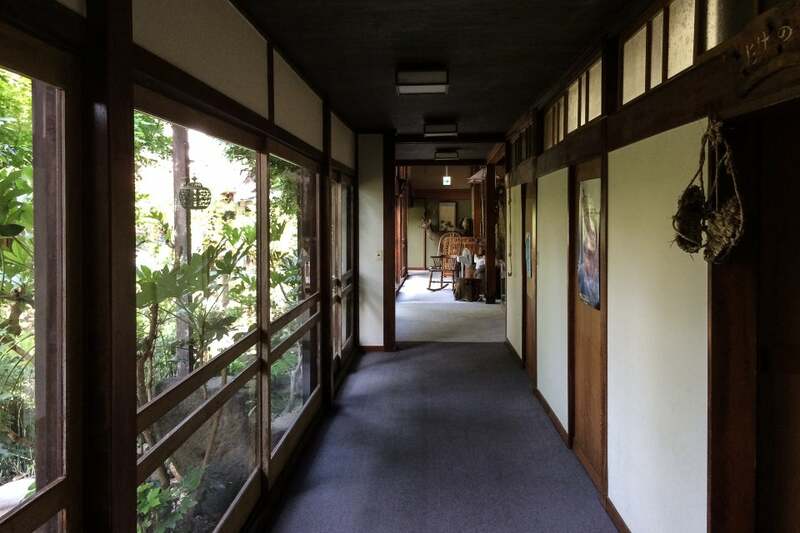 Within the hot spring town there is a unique Japanese ryokan, by the name of Kamasei Ryokan. 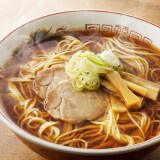 It is run by an American man and his Japanese wife who took over the family business around ten years ago. 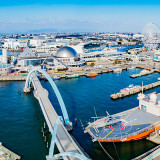 With this comes an opportunity for foreign tourists to experience a more authentic experience than may otherwise have been possible if they don’t speak Japanese very well. Kamasei Ryokan can organise tea ceremony workshops, miso and textile activities and even the chance to go and meditate at local temples. You’ll receive plenty of advice in English as to where the best places are to dine, to hike, etc. 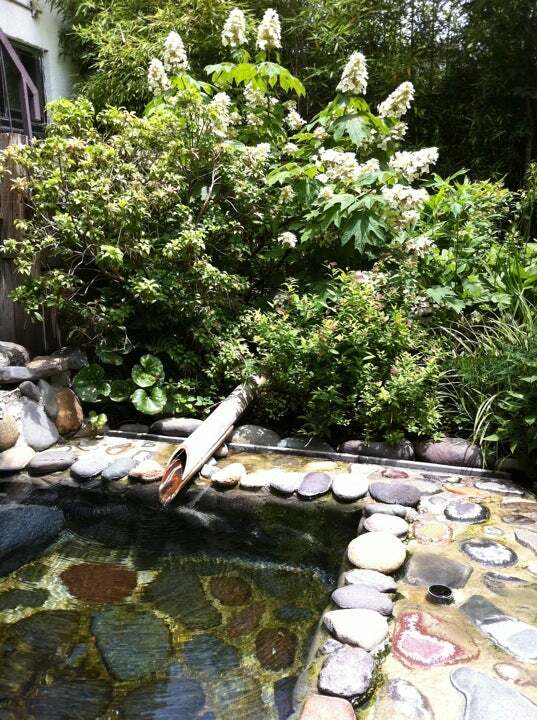 Kamasei itself will provide you a pleasant tatami room and onsen hot spring, plus a nice little pond. Elsewhere in Togura Kamiyamada Onsen town you’ll find other hot springs, some footbaths which are free of charge and quite a few yukata clad guests of the local ryokan taking a stroll. The waters are quite sulphuric and great for leaving your skin feeling refreshed and your body revitalised. This hot spring water that serves the main baths is the same as you’ll find at the free footbaths. Some of the baths are very cheap, at 250 to 350 yen. Others are 500 to 650 yen, which is by no means expensive relative to elsewhere in mainland Japan. Here you will also find geisha performances available. Commonly you would pay around 36,000 for a pair of geisha to entertain you for 2 hours. The entertainment involves a variety of dance and music performances plus games and chat. If you wouldn’t have a clue what a geisha was saying to you in Japanese, you can opt for a shorter session where they will provide the performances for foreign tourists without the need for any Japanese communication. 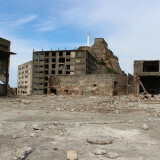 Fortresses throughout Japan were built during the warring states period, and subsequently destroyed. Aratojo Castle is the only fortress of its kind to have been entirely restored. You’ll be able to appreciate the wooden and stone architecture of the fortress and get a feel for what fortresses were like around 500 years ago. Along the way you’ll come across both a shrine and a temple on the slopes leading to Aratojo Castle. 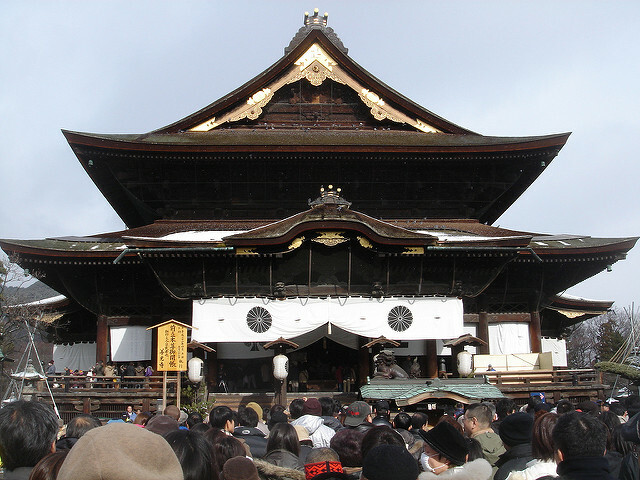 The temple is a branch of Zenko-ji Temple, which is a huge tourist draw not so far away. 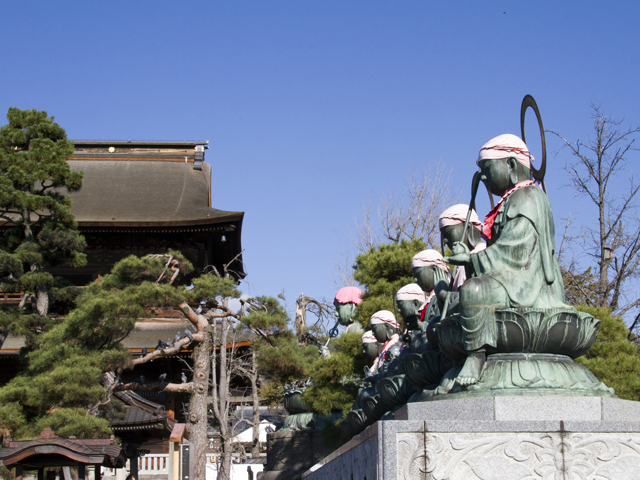 This trip can easily be combined with a trip to Zenko-ji Temple itself. The shrine is will live on in the memory thanks to some rather attention grabbing body part stonework. The art is explicit and whether it is your cup of tea or not, certainly offers something a little different from your otherwise traditional Japanese experience with hot springs, geisha and a former mountain stronghold. 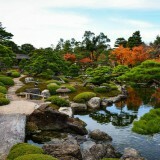 The trip could be made in a day, although it will be much more relaxed if you stopover at one of the local ryokan.